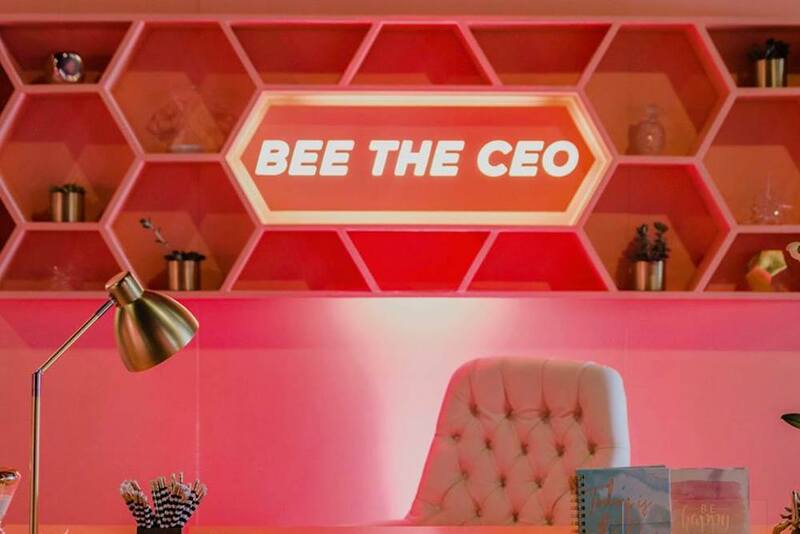 SXSW was the launching pad for an activation from Bumble, an app that connects women looking for friendships, work-ships or romantic relationships. Preacher, a creative shop in Austin, built the space that featured several rooms conducive to chatting, 5-minute dating intros and networking, reflecting Bumble’s three app features—Bumble Bizz, Bumble BFF and Bumble Date. With empowering messages wrought in neon and bright pop colors, the activation engendered an energy and excitement around Bumble’s mission. Mixed in with attendees was a roster from FlyteVu of talented artists, activists and speakers, like Bumble founder Whitney Wolfe, actress Gina Rodriguez, singer Keke Palmer, director Yoruba Richen, political commentator Sally Kohn and poet Cleo Wade.